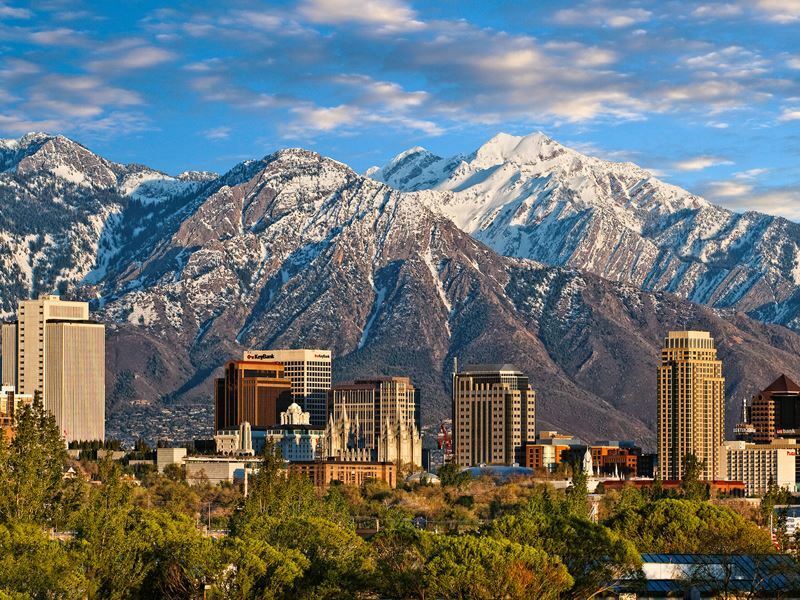 Cradled in a natural basin at the foot of the rugged Wasatch Mountains, Salt Lake City really does have it all; snow-sure slopes, eye-catching museums, year-round markets, a great heritage park, and more bars and breweries than you’d think. It also serves as an excellent leaping-off point for eight national parks (Capitol Reef, Arches, Great Basin, Canyonlands, Bryce, Zion, Yellowstone, Teton) - all of which are within a five-hour driving distance. We check out the coolest things to do in Utah’s sparkling capital. Where: Smack bang in the centre of Salt Lake City. 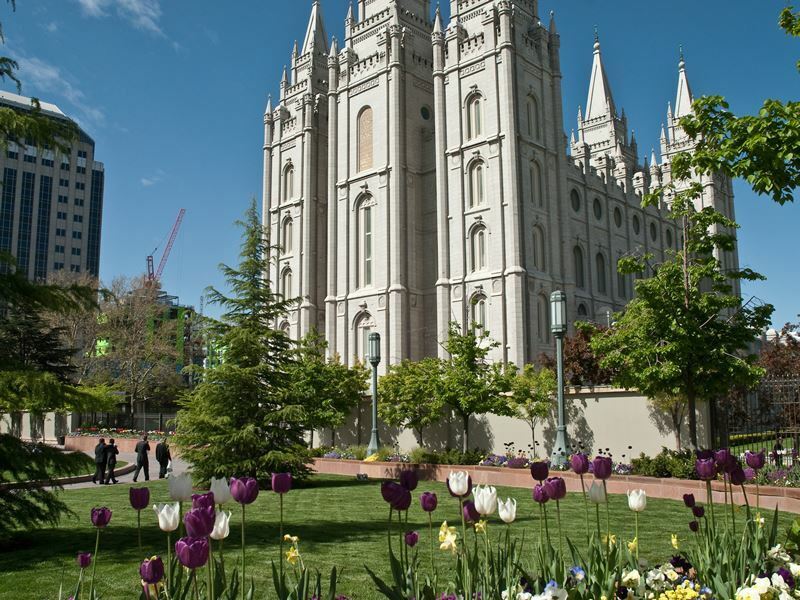 What: Given the city was built on a grid system designed by Brigham Young (the first governor of Utah and the second president of The Church of Jesus Christ of Latter-day Saints), it comes as no surprise that all roads in Salt Lake City lead to Temple Square. Complete with 15-foot-high white walls, this 10-acre compound the official headquarters to the Mormon Church (otherwise known as the LDS Church). Even for non-believers, the reputable religious buildings here are eye-poppingly brilliant; mostly the Salt Lake Temple for its six soaring spires and statue of the angel Moroni, and the Tabernacle for its gilded 11,623-pipe organ and dome-shaped auditorium so acoustically sensitive that a dropped pin at the pulpit can be clearly heard 170 feet away. Also visit-worthy is the Gothic-style Assembly Hall, the Joseph Smith Memorial Building, the Museum of Church History & Art, Brigham Young's burial site, and the fascinating Family History Library. Highlights: Mormon guides offer free 45-minute tours of the main sites daily from 9am to 9pm, starting every few minutes at the flagpole. You may also attend the free-of-charge Mormon Tabernacle Choir concerts on Sunday morning at the Tabernacle, as well as the Thursday evening rehearsal sessions at 7:30pm. Additionally, there’s two superb visitor centres (North and South) to satisfy your curiosity about all aspects of the Mormon faith. Where: At 300 Wakara Way, on the University of Utah campus. What: For green-minded folk, this 100-acre botanical wonderland in the Wasatch Mountains foothills offers a sense of calm in the east side of the city. Operated by the University of Utah, what started in 1930 as a campus research space is now a not-for-profit attraction that comes with 18 acres of award-winning display gardens, five miles of jog-worthy nature trails, an arboretum for horticultural collections, and a 3,000-seat amphitheatre for high-profile summer concerts (the Outdoor Concert Series is one of the city’s coolest pop culture events). 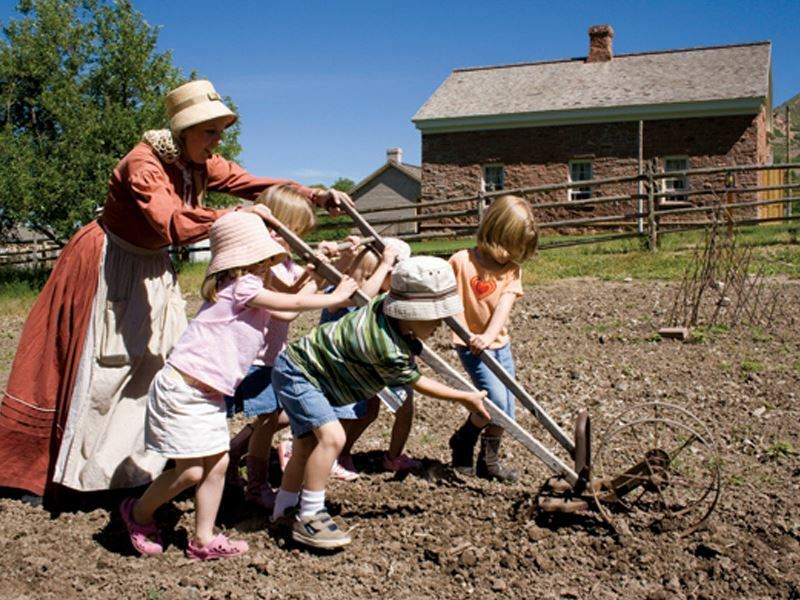 There’s also a jam-packed events calendar that includes guided tours, educational programs for adults and kids, gardening classes, flora and fauna presentations, art exhibitions, and sculpture installations. The gardens are open year-round from 9am to 5pm daily, with extended hours between April and September. Admission is £9 for adults and £5 for children. Highlights: The Courtyard Garden, Fragrance Garden, Medicinal Garden, Herb Garden, Hemingway Four Seasons Garden, Dumke Floral Walk, Children’s Garden and Richard K. Hemingway Orangerie are stunning, especially in springtime when there’s 450,000 blooming bulbs. Most standout, though, is the Sarah J. McCarthy and Family Rose Garden for its five different sub-gardens, 150 different species and cultivars, and some 800 different rose plants. Where: At 301 Wakara Way, on the University of Utah campus. What: There’s fewer natural history museums in the world as architecturally striking as this $103-million building located along the Bonneville Shoreline Trail. 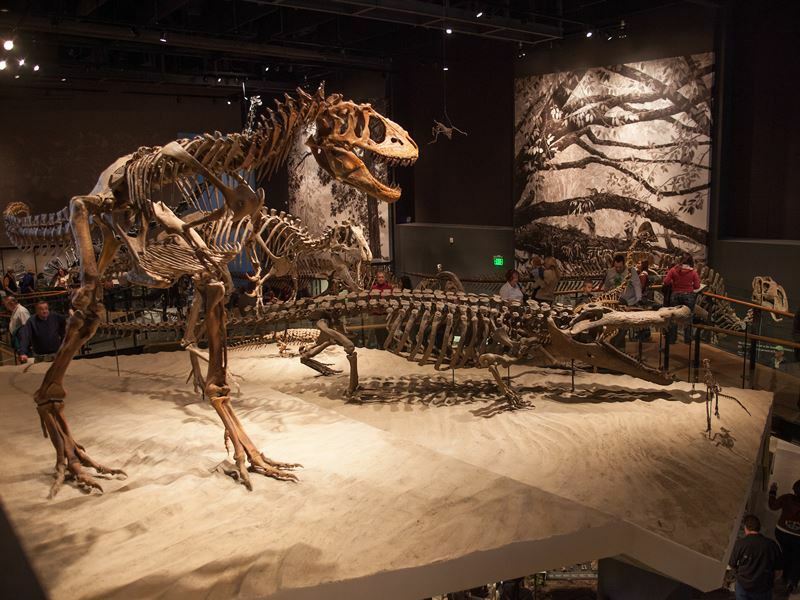 Home to the Natural History Museum of Utah since 2011, it has a lot of impact and interest; not least because it’s wrapped in 42,000-square-feet of standing seam copper mined from Kennecott Utah Copper's Bingham Canyon Mine. Inside, you’ll find 50,000-square-feet of exhibition space for over 1.6 million objects showcasing the indigenous peoples' cultures and history as well as a 60-foot-high central atrium (called the Canyon) that serves as a clue about the internal landscape beyond. Highlights: As you’d expect, the mind-opening exhibits and galleries (both interactive and interpretive) are inspiring; especially the epic series of paleontological displays and The Great Salt Lake attraction where the compelling narrative of the lake is brought to life through sound, smell, sight, and even taste. Where: At 2601 East Sunnyside Avenue. What: Commemorating the very place where the first Mormon pioneers ended their 1,300-mile trek across America - or more specifically where Brigham Young supposedly gazed into the vast desert valley and proclaimed “this is the right place” - this 1,600-acre living-history village has been a Salt Lake City attraction since the Seventies. Owned and operated by the State of Utah, it’s exactly what you’d expect from a heritage park: enthusiastic costumed actors (between June and August only) and an interesting mix of original and repro buildings (blacksmiths, tinsmiths, saddle makers, printers, bank, firehouse, sugar mill). Highlights include visiting the Brigham Young Forest Farmhouse that was used to entertain dignitaries (it was relocated from 700 East and 2300 South to the park in 1976), and taking the kids to ZCMI Mercantile Store (America’s first department store, founded by Young in 1868) for old-fashioned sodas and wooden toys. Highlights: There’s a guaranteed free pony ride for every child that enters the gates as well as free arts and crafts, a mini train, and a little treasure house where little ones can pan for gold, dig for gemstones, look down into a mining pit, and climb up to the lookout for views of the Oquirrh Mountains and Coppermine. And of course, no visit here is complete without stopping by the Brigham’s Donuts for freshly-made treats made with a top-secret pioneer recipe. Where: Across Salt Lake City. What: For great-tasting food and a chance to mingle with the locals, the city’s markets are top-notch. There’s Salt Lake Vintage Flea Market at 550 West 1300 South for vintages, antiques and one-off fashion shows, Sugar House Farmers Market at Sugarmont Plaza for farm produce, arts and crafts and live entertainment, and 9th West Farmers Market at 1000 South 900 West for raw and cooked produce as well as music by local bands. 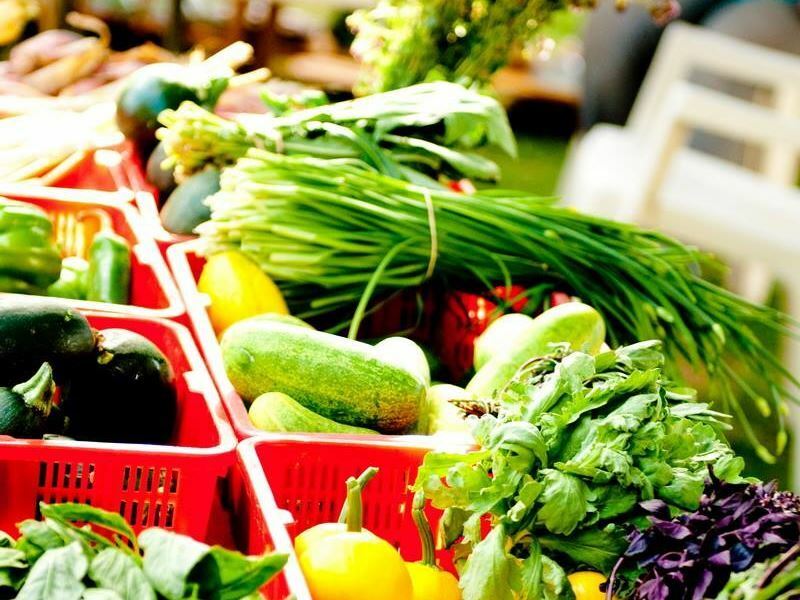 Don’t miss the ever-popular Downtown Farmers’ Market at Pioneer Park that opens every Saturday from 8am to 2pm between June and September. Established in 1992 to support over 100 small local farms, ranches and producers, it’s hands-down the best place in the city for fresh and veg, grass-fed meats, eggs, dairy, honey, sauces, spreads, and baked goods. Equally fabulous is its winter offshoot housed in the historic Rio Grande Depot (open every other Saturday from 10am to 2pm between November and April). Highlights: Established in 2003 as the art and cultural branch of the Downtown Farmers Market, the Art & Craft Market can also be found at Pioneer Park. There’s almost 150 artists, many of whom are selling fine art, photography, prints, ceramics, glasswork, jewellery, leatherwork, metalwork, and other one-off decorative items. What: There’s plenty of misconceptions about swigging alcohol in Salt Lake; mostly that you’ll be run out of town and smitten from on high. 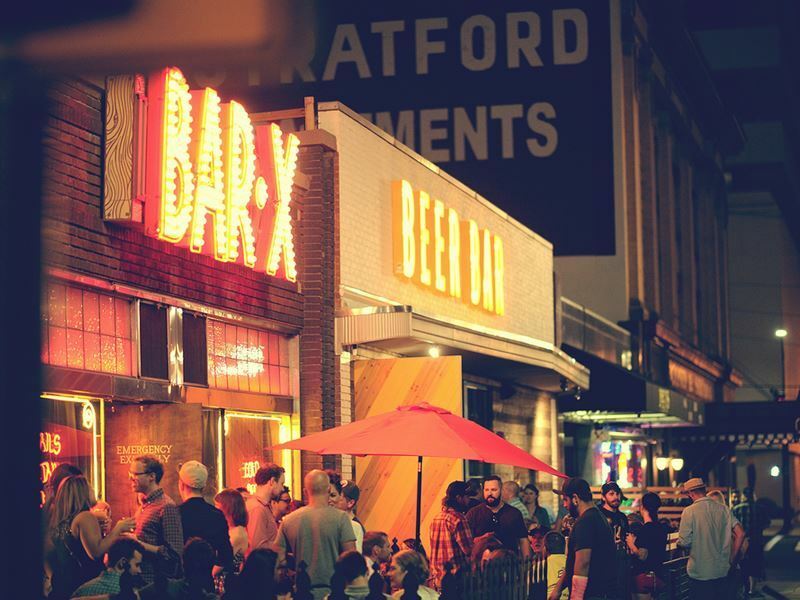 What may come as a shocker is that while the drinking laws are somewhat historically peculiar, the city has some 118 bars as well as 12 local breweries (including five medallists in 2013’s Great American Beer Festival). Head to Red Door at 57 West 200 South for an exhaustive menu of speciality cocktails (including Manhattans, martinis, classic bourbons and whiskeys), Garage at 1199 Beck Street for cheap beer and live music, and Bar X at 155 East 200 South for masterfully-mixed, prohibition-style cocktails such as French 75, Old-fashioned, and Sidecar. Other buzzy watering holes include Avenues Proper at 376 8th Avenue for its four house brews and several local beers (including Uinta, Wasatch, Squatters), and Beerhive Pub at 128 Main Street for over 24 different brews on tap and long list of bottled beers. Highlights: Bizarrely, the stretch between what is now 200 South and 400 South along Main Street was named Whiskey Street by Brigham Young in 1857. Nowadays, the bar of the same name is a go-to place for those wanting to quench their thirst. Simply pull up a stool at the 72-foot-long cherry wood bar and work your way through a huge selection of whiskeys; from affordable Jim Beam and Jack Daniels to a $68 shot of 25-year-old Scottish Macallan Scotch. Where: At 600 East 900 South. What: The city’s oldest and most beloved park (and once the biggest until it was trumped by Sugar House Park in the early 1950's), Liberty Park is the idyllic green space found between 9th and 13th South and 5th and 7th East. 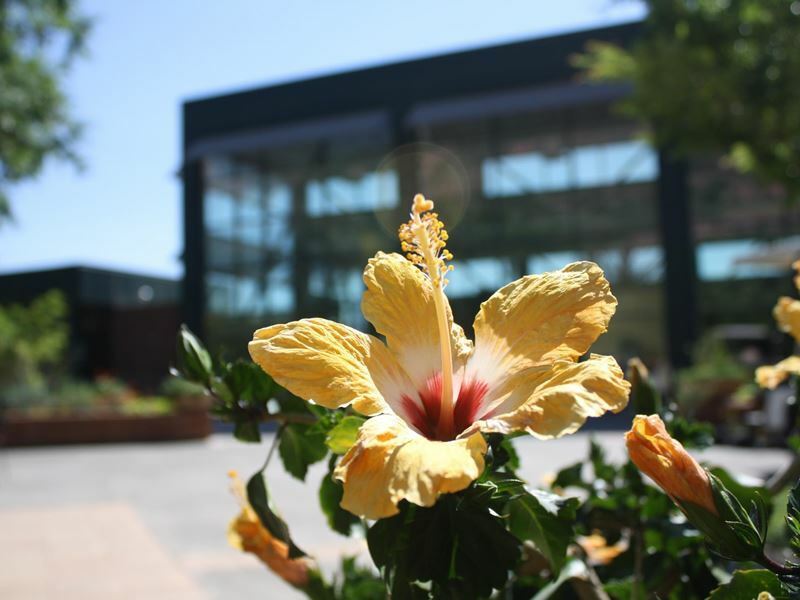 Spread across 80 acres, it features a lake, greenhouse, jogging paths, sports courts, picnic facilities, swimming pool, splash pad, children’s’ playgrounds, seasonal amusements, and plenty of shade for lawn games and BBQs. 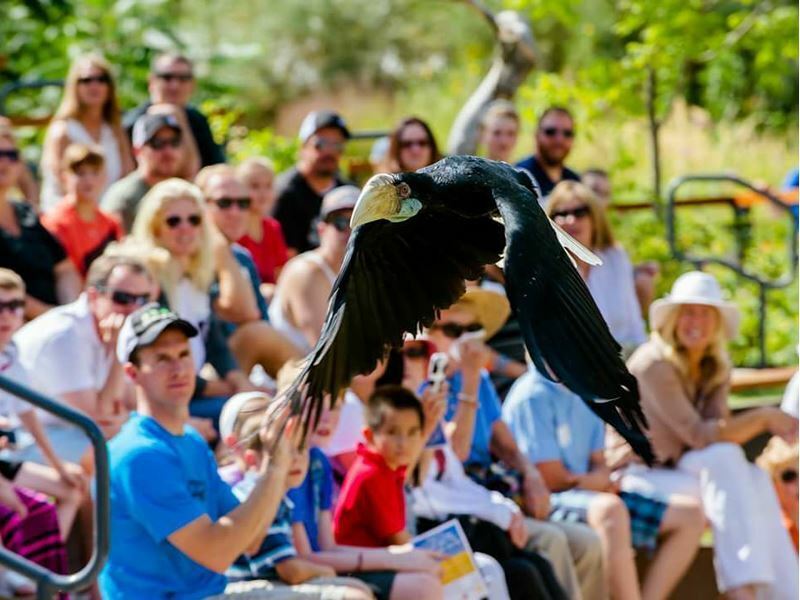 Once you’ve exhausted the attractions, head over the park’s southwest corner to visit Tracy Aviary - America’s oldest and largest bird park that opened to the public in 1938 when Salt Lake City banker Russell Lord Tracy donated his collection of winged creatures to the city and its children. Nowadays, there’s approximately 400 birds representing about 135 rare and endangered species from all over the world, as well as scheduled bird shows, keeper talks, and pelican feeding sessions. Highlights: For art lovers, the park’s Chase Home Museum of Utah Folk Arts is worth a peek. Located in the two-story adobe house of Utah pioneer Isaac Chase, it’s the only museum in the country dedicated to displaying a state-owned collection of contemporary folk art. Highlights include artworks by Utah artists from American, Indian, rural and ethnic communities, and a large archive of recordings and photographs that document the state’s culture. Admission is free. Where: At 3419 Olympic Parkway in Park City, 30-minutes from Salt Lake City. 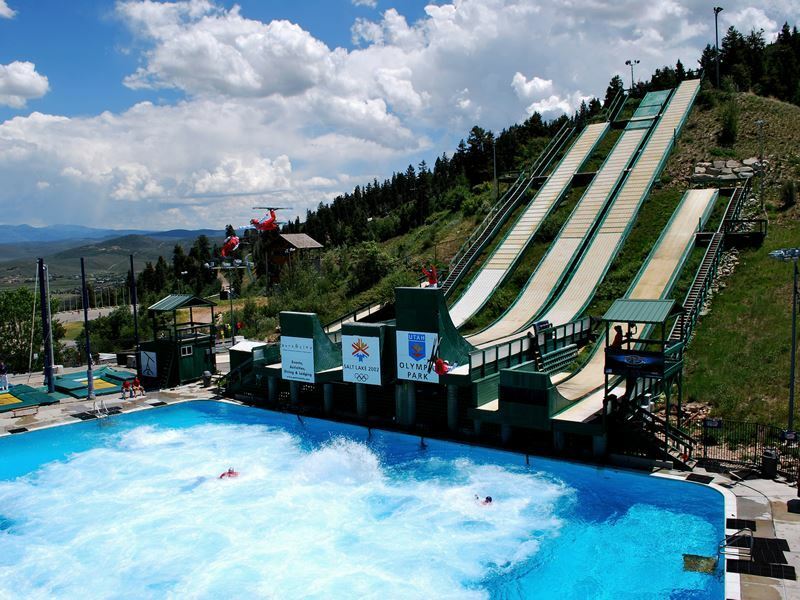 What: Just 28 miles east of Salt Lake City, the supersized sports park that hosted bobsledding, skeleton, luge, and ski jumping events during the 2002 Winter Olympic Games features six Nordic ski jumps, a 1,335-metre sliding track with five start areas, a newly-renovated Big Air pool, and training facilities for Olympic-level athletes (the US Ski Team practices here year-round). 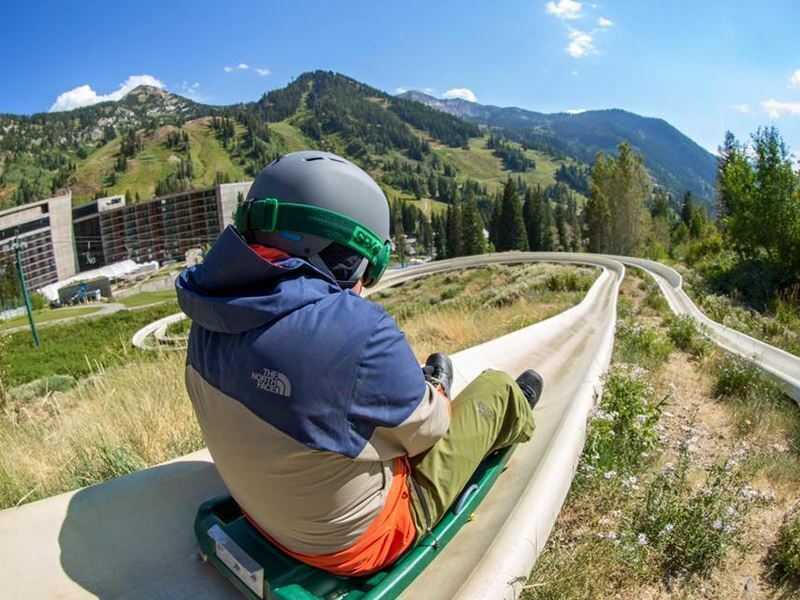 There’s also a huge amount of high-impact seasonal sporting thrills, including three challenging adventure courses (Discovery, Canyon, Summit), a uniquely-designed Alpine Slide, and a 65-foot-high Drop Tower. Equally appealing is the Extreme Summer Tubing ride for shooting down the landing hill of the Nordic ski jumps via an inner tube with a plastic bottom, and the signature Comet Bobsled ride where budding bobsledders can roll on the track’s concrete surface at speeds of up to 60mph (this is the very course used by Olympic athletes). Highlights: One of the steepest ziplines in the world (and the steepest in North America), the Xtreme ZipRider® is a the gravity-defying anchor attraction that starts at the edge of the K120 Nordic ski jump and propels you to speeds of up to 60mph (pretty close to the speeds of world-class ski jumpers). And given this ride parallels the 120-metre Nordic jump, it’s not uncommon to find yourself in the air at the same time as the Nordic athletes during practice. 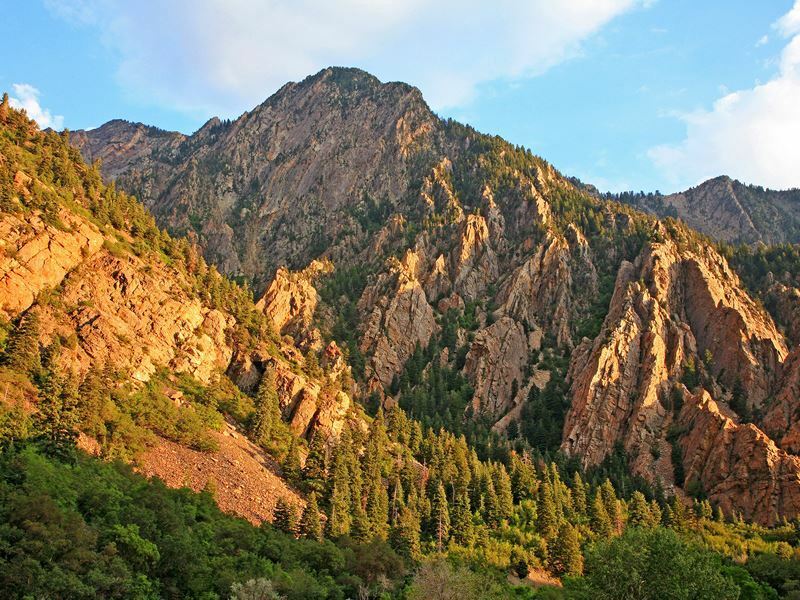 Where: In the Wasatch Mountains' Little Cottonwood Canyon, 40-minutes from Salt Lake City. What: Lovers of the white stuff who are keen to hone their ski and snowboarding skills as well as get reacquainted with nature will love the award-winning Snowbird Ski & Summer Resort. Opened in 1971, what began with just three lifts, the Lodge at Snowbird, and the Snowbird Center has expanded to 2,500 acres - including a 3,240-foot vertical drop and 169 runs that cater for newbie and advanced skiers. And the attractions remain once the Greatest Snow on Earth has melted: hiking, mountain-biking, fishing, zip lining, and the 125-passenger Aerial Tram where you’re whisked along a 1.6-mile cable and up 2900 vertical feet to the top of Hidden Peak (it takes seven minutes). Further Snowbird must-dos include booking pampering treatments (facials, massages, body wraps) at Cliff Spa, playing tennis at Snowbird Canyon Racquet Club, and watching free concerts at Plaza Deck (Friday and Saturday until June; 12pm to 3pm). Highlights: There’s plenty to stick around for once the ski season is over. Take an open-air ride on the Peruvian chairlift and walk the barrier-free path into Mineral Basin, hit the 1.2 mile-long single-track mountain-biking trail that opens in early July, and get stuck into activities such as white-water rafting, river rafting, adaptive road biking, trampolining, basketball, and badminton. Where: From Salt Lake City to Brighton and Solitude. What: It may only be a one-hour round trip, but the 15-mile Big Cottonwood Canyon Scenic Drive is one of the area’s greatest road rides. The route is straightforward; make your way to the I-215 belt route, head east from the 6200 South exit (Exit 6), and follow the signs to Brighton and Solitude ski areas. Not only will you rewarded with dramatic alpine views en-route, but there’s numerous turnouts and stop-offs for fishing, biking, hiking, picnicking, camping, and legendary rock climbing (especially at Dogwood and Storm Mountain). And given that around 2,500 miners lived at the top of this canyon and sought their fortune in gold and silver ore here in the mid-1800's, you’ll also get to spot the remains of old mines from the trails winding up the slopes. On arrival at Big Cottonwood Canyon, you can take your pick from Brighton or Solitude - the year-round ski resorts that share a boundary and are connected via the Sol-Bright Run. Highlights: In Brighton, you’ll find well-lighted runs (this is one of the West’s best places for night skiing), three terrain parks, and a ski school. There’s also several trails leading to various lakes, including Twin Lakes, Lake Mary, Lake Martha, and Dog Lake (ironically, no dogs are permitted as the canyon is a protected watershed area). Over in Solitude, enjoy great skiing and snowshoeing as well as an ice rink in the heart of the village where you can skate until late.